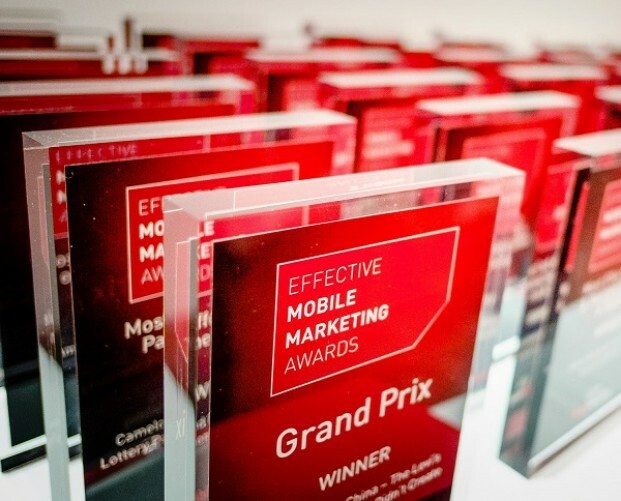 The Entry Deadline for the 2017 Effective Mobile Marketing Awards has been extended for two weeks. The new and final deadline is midnight UK time on Friday 18 August. We have already seen a slew of great entries from brands and agencies in the UK, US, France, Japan and many other countries. But we want more. So if you’re struggling to meet this Friday’s deadline, you now have another two weeks to get your entries in. 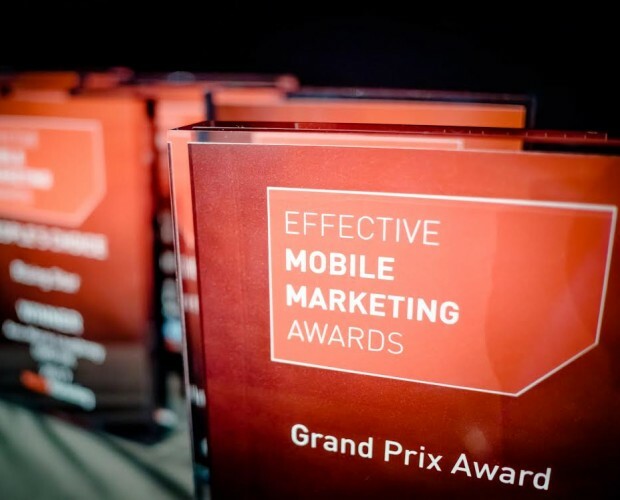 There are 36 categories to choose from, including many familiar ones and some new, like Most Effective In-app Advertising Campaign; Most Effective Launch Campaign; and Most Effective Personal Assistant App, acknowledging the growing popularity of devices like the Amazon Echo and Google Home. Entering this year’s Awards couldn’t be easier: just register here, choose the categories you wish to compete in, and upload your entries. 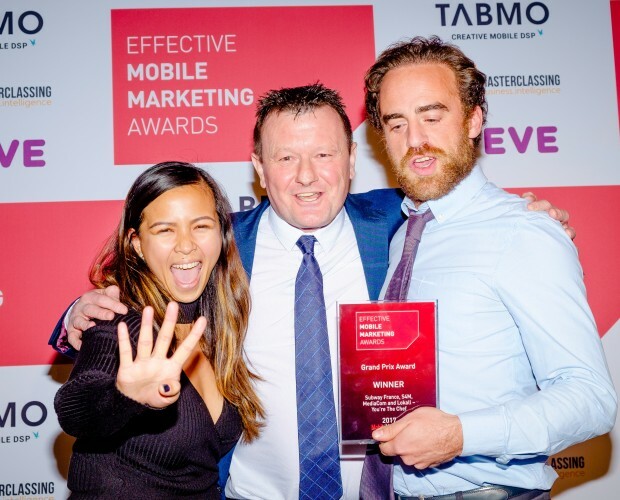 Each year, the Awards attract over 200 entries from brands and agencies across the globe, culminating in an Awards Ceremony in London in November. 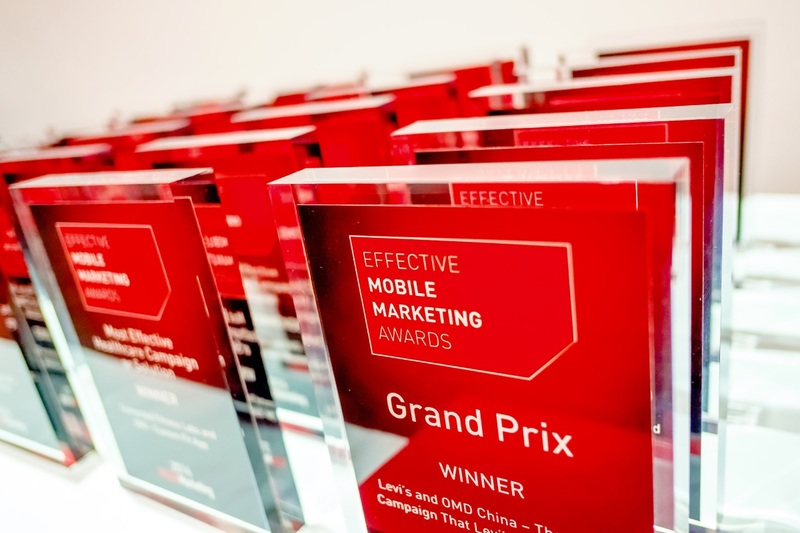 Last year’s winners included Jaguar, Virgin Media, Tesco, Camelot, Barclays, Amstel, M&S, New Look, Levi’s and Unilever brands Lynx and Knorr. 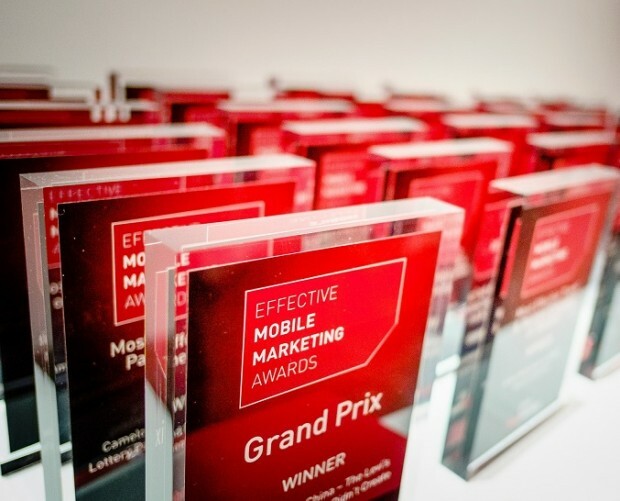 Agencies honoured for their work included Mindshare, OMD, Nimbletank, Textlocal, Future Platforms, LoopMe and Mediavest. 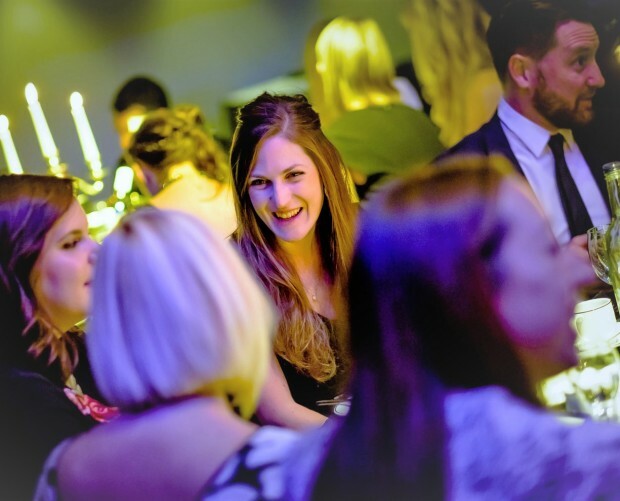 Entries received after 4 August but before the new final Entry Deadline of 18 August will be subject to a late entry fee of £50 per entry per category, so if you can hit this Friday’s deadline, keep working at it. But if not, the new Entry Deadline is midnight UK time, Friday 18 August. And stay tuned for a post later today where some of our judges will offer their advice on what makes for a great entry.